Pest control questions? Ask the expert, David Clayborn, VP of Pest Control Operations. 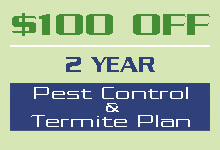 With over 26 years of experience in residential termite and pest control services. 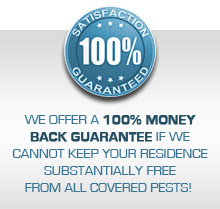 Thinking of trying to do your own Pest Control? Think Again, ask the expert. 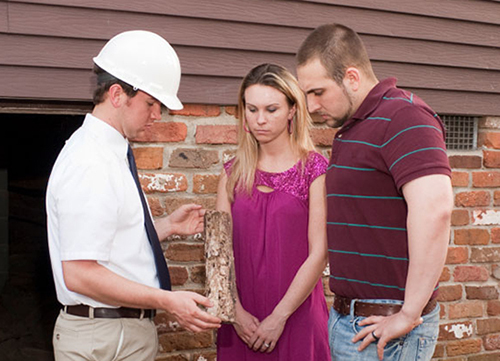 Termite and Pest Control Service should be handled by a Licensed Pest Control Professional. Please watch Our Top 5 Reasons to Not Do Your Own Pest Control Videos to learn why Do It Yourself Pest Control is a bad idea.